Merry Maids of Fylde, Blackpool & Preston scooped the North Star Growth Award, as well as office manager, Jane Lord, picking up Employee of the Year 2018 at the national conference for ServiceMaster limited held in June of this year. Merry Maids of Fylde, Blackpool & Preston have been successfully cleaning homes in the area since 2002. 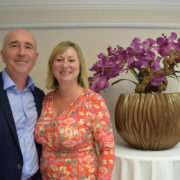 The business is owned and managed by husband and wife team, Steve & Nicky Morris. The company currently employs a total of 29 people. 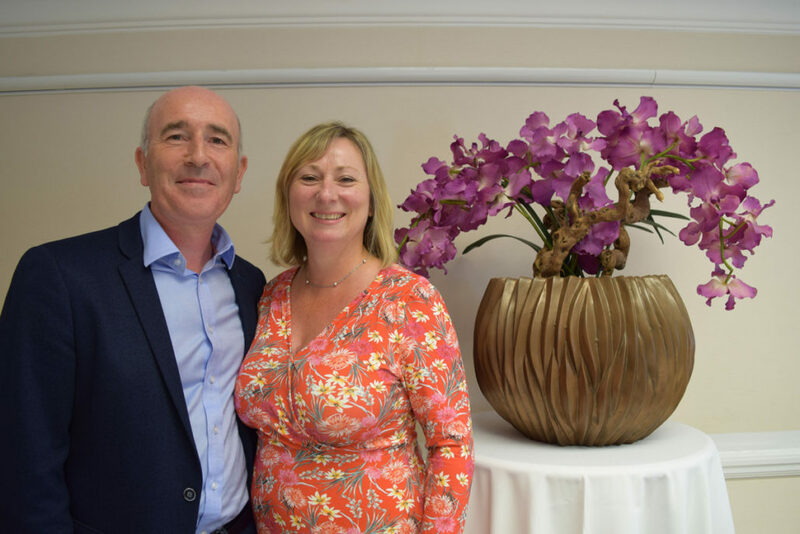 Having traded for over 16 years now, the business has high aspirations for the next 12-months and hopes to increase their growth rate again. Earlier this year they expanded by purchasing and moving into their new unit on the Enterprise Zone at Blackpool Airport. Picking up these awards is no easy task, and ServiceMaster do all they can to recognise the hard work and dedication of each franchisee. The aim of the awards is not only to recognise the work that goes into franchising, but also to recognise when a business has done something truly outstanding.